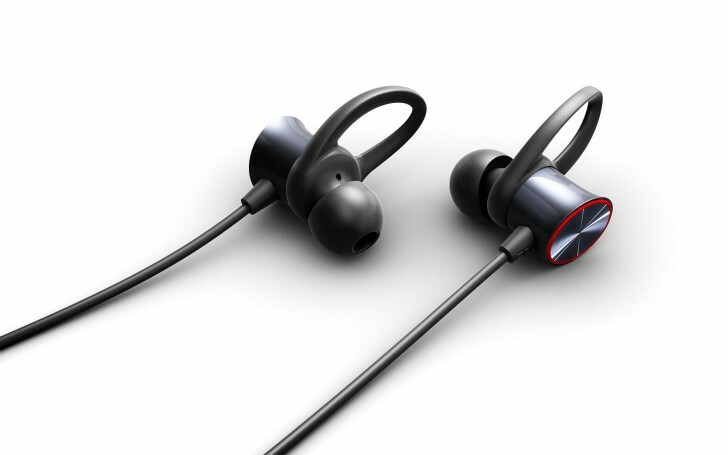 The Bullets Wireless is OnePlus' first foray into the world of wireless headphones. 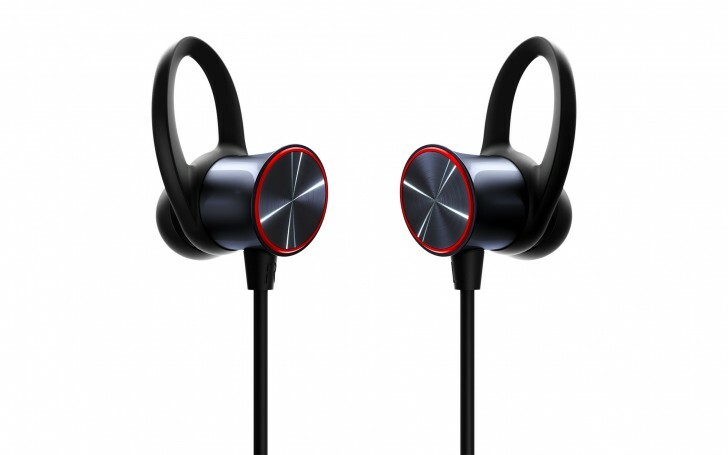 They are also only the third pair of earphones released by the company, the first two being wired. You could say the company is still relatively new at this, especially at wireless audio. But with headphone jacks quickly disappearing from phones, there was never a better time to get into this business. Launched alongside the OnePlus 6, the Bullets Wireless are now officially on sale. We've had them for a few days now and here's what I think about them. 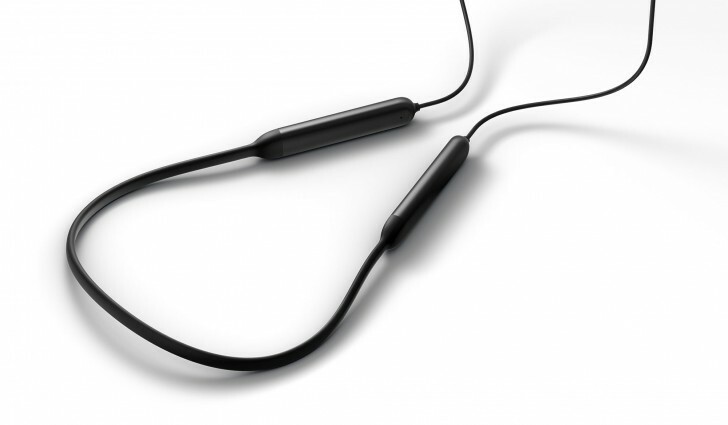 The Bullets Wireless has a neckband-style design, which means it hangs on your neck with two weighted modules hanging on either side, connected by a thick but not too thick rubber band in the middle. The modules house the battery and all the electronics. One of them has the USB-C port for charging, along with a button for pairing. An LED indicator next to it glows white intermittently when the unit is on and red when the battery is low. While charging, the light stays red and turns white when it is complete. Coming out of each module are fixed length cables. The cables don't retract or adjust in any way like on some other neckband style models out there. The left cable houses the microphone and the controls to adjust playback. You can adjust the volume, play/pause tracks, skip forward a track (but can't go back), pick up/cancel calls and activate Google Assistant/Siri. The buttons are small and take some getting used to before you can use them quickly. The speaker housing has an in-ear design with silicone tips. The product comes with four pairs of ear tips in different sizes. There are also ear fins provided to help you keep the earphones in while running but you can choose not to use them. The packaging has space provided to house three pair of ear tips and fins with the fourth being on the headset itself. However, if you choose to not use any ear fins, there is no slot in the packaging to hold the fourth pair, so you just have to toss them into their little cubicle. The party trick with the Bullets Wireless is that the back ends of each speaker enclosure is magnetic and when you're not using them they can just be clamped together. This also powers them off; in fact, it's the only way to power them on or off as there is no power button on them (although they do turn off automatically if they aren't paired to anything). It's not a unique feature — and other wireless earphones have used this design before — but it's cool nonetheless. The magnets are understandably weak so as to not interfere with the drivers within so they don't clamp very tight but it's tight enough to keep them in together while they hang on your chest. The overall design of the Bullets Wireless may not be to everyone's tastes. I personally am not fond of the neckband style of headsets. I'm not going to make the argument that they aren't technically wireless as there are wires on them; that's not what makes them wireless, it's the fact that there is no wire connecting them to the audio source. But still, among the standard headband style, the truly wireless (à la AirPods) and this, the neckband style is my least favorite. I'm not a fan of the feeling of the cable on my neck or the thin wires on either side rubbing against my cheeks. It feels like I'm wearing wired earphones at times, even though they are light years ahead of any wired earphones in terms of comfort and convenience. It also makes the design very ungainly as there is a lot of spindly cabling to tackle every time you want to put them back in their case. It does make them a safer option if you're clumsy and would probably lose a truly wireless pair of earphones but for everyone else it's just annoying. 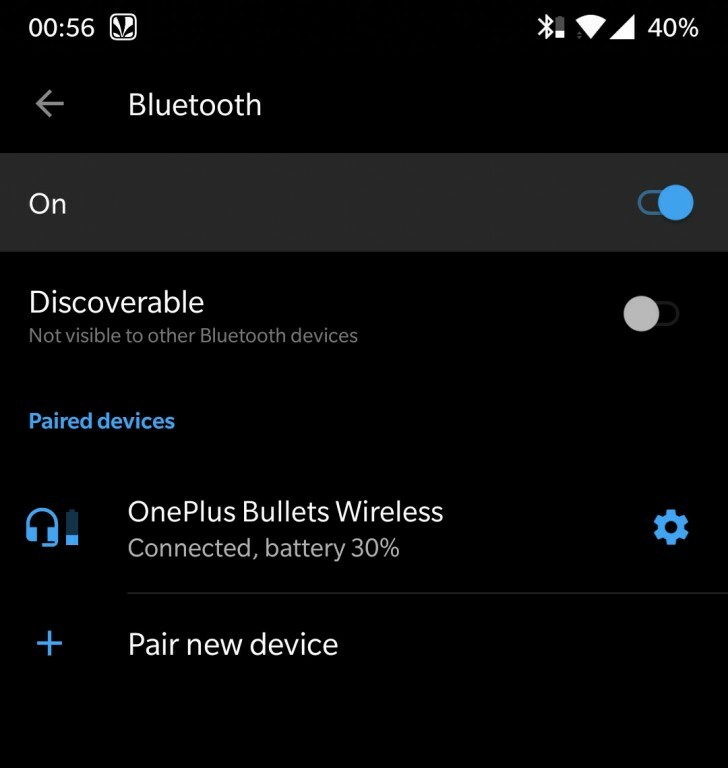 I would much like OnePlus to make a truly wireless pair next; the name Bullets might be more apt then. Speaking of case, there is a small silicone carrying case provided. It's nothing fancy; just a small oval silicone pouch open on one side that clasps magnetically to keep it shut. Stuffing the Bullets Wireless in is a small struggle every time as the case just seems one size too small to accomodate it and the dangly cables don't help. It makes me worried all the stuffing will separate the earphones inside the case and cause them to turn on although that is yet to actually happen. The last thing of note inside the packaging is a small USB-C cable. The cable is about half a foot long and looks like a miniature version of the standard OnePlus DASH charging cable. I checked, however, and it's not a DASH charging cable and just a standard USB-C cable, which is just as well since the Bullets Wireless don't actually support DASH charging (more on that later). The overall build quality of the Bullets Wireless is adequate. They aren't particularly exceptional in any way but for $69 it's perfectly acceptable and good enough quality. OnePlus even included water-resistence, which is more than what you'd expect at this price. 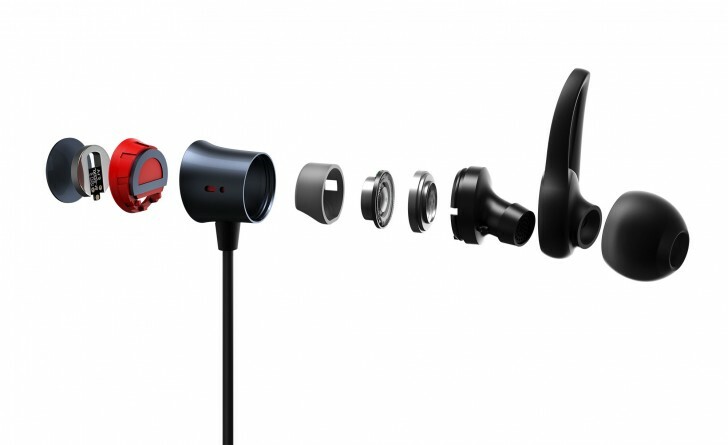 The Bullets Wireless have a simplified setup process for OnePlus phones, similar to the AirPods or the Pixel Buds. You separate the speaker enclosures, which powers them on. If the Bluetooth on your phone is on, you should see a prompt asking you to pair and that's about it. It didn't quite go as planned during my setup, as the prompt didn't appear for a long time. It's only when I went into the Bluetooth settings menu did it appear. The rest of the process after that was automatically taken care of. If you don't have a OnePlus device, then the process is a bit different and old fashioned. These don't have NFC so you have to press and hold the button on one of the modules for a few seconds until the light flashes white and the headset shows up in your Bluetooth devices list and tapping on it pairs them. I don't mind the pairing process or the lack of NFC, as most people will probably just do it once or twice. In terms of codec support, OnePlus claims the Bullets Wireless supports SBC, MP3, AAC and aptX. aptX is obviously the best option here but even if your device doesn't support it and you have to fall back to SBC or AAC, it's not a big deal. Over the years of testing aptX headphones, I've never noticed any appreciable improvement in quality. I'm not saying it's snake oil; it quite literally packs in more bits than the other codecs here. I'm saying you're not exactly going to notice the difference. What I would have liked to see here is LDAC support, considering how the OnePlus 6 itself includes it and Sony will license it to anyone who asks but there could be cost or processing power concerns that may have led OnePlus to leave it out. Even aptX HD would have been nice but, again, it's not a big deal and you would need high quality source files and quality drivers to notice the difference. Not to mention, good ears. One good thing about the Bullets Wireless is that it syncs its volume with the phone, which still many Bluetooth audio accessories don't. It will also report its battery status to the device it is connected. This obviously worked on the OnePlus 6 but also on the iPhone, which reported the battery life on the headset inside the iOS battery widget, just as it would for the AirPods. The battery status isn't very granular; it only updates in increments of 20% and it stays at 100% way too long before finally going through the rest of the percentages very quickly, so it's not very reliable. But, it's better than nothing. I tested the Bullets Wireless with three devices, a OnePlus 6 running OxygenOS 5.1.6, an iPhone 8 Plus running iOS 11.4 and a MacBook Air running macOS High Sierra 10.13.5. As far as I'm aware, the Bullets Wireless itself does not get any software updates. The OnePlus 6 and the MacBook Air support aptX while the iPhone 8 Plus supports AAC. Getting good quality audio out of speakers is tough. The quality of the driver and enclosure goes a long way. Then there is the tuning of the driver itself and the tonality that the enclosure embues it with. Lastly, in case of Bluetooth headphones, the DAC and amp are built-in and can actively shape the sound signature. What this signature is eventually depends upon the manufacturer and that is probably the hardest part. While most manufacturers in the budget range choose to go hard on bass as that's what most users who buy these care for or associate with good audio, OnePlus has chosen to go for a more balanced sound. Starting with the bass, it has a good amount of attack and heft behind it, which creates a very punchy bassline. It's obviously not precise but at the same time it stops short of being boomy and bloated, a sound all too common in budget audio gear. The mid-range and high-end can best be described as bright but not shrill. The mids only occasionally get a tad too bright near the upper end but it's not a problem. The brightness of the sound keeps it airy and spacious. The vocals and the intruments come across clearly without suffocating and the bass does not encroach upon their territory. The overall sound signature is one of a lively, punchy nature. Nothing seems overemphasized to a severe degree and even though it's bumped up a notch across the frequency range it still comes across as being balanced. I really liked listening to the Bullets Wireless as most of my music sounded how I expected it to. It's not the most detailed, technically superior sound but given the limitations of wireless technology and the price point, what is on offer here is still above and beyond what I expected. You would have to spend many times this price to get better sound. It really is quite wonderful. The Bullets Wireless don't feature active noise cancelling nor would it be fair to expect it at this price. 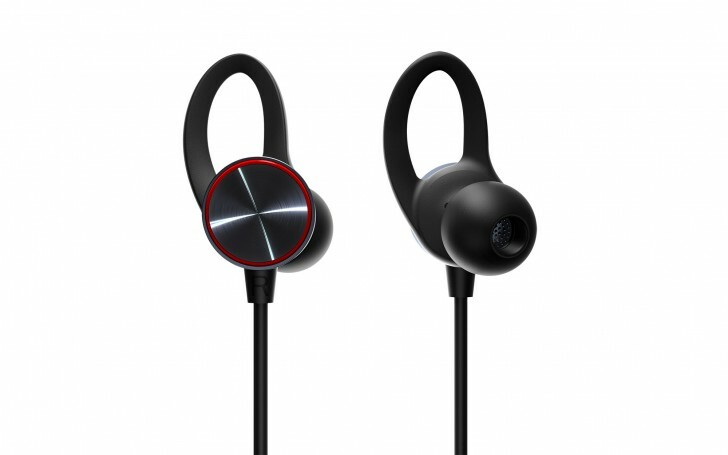 Perhaps they could do a model later with it but with an in-ear design like this, you can successfully block out most of the noise and with music playing, you don't really notice much around you. Unfortunately, the silence does bring forth a minor annoyance, and that is the clicking sound whenever the audio transmission starts or ends. As soon as the headset receives an audio signal, there is an audible click as it turns on and then there is another click when it turns off a couple of seconds after it stops receiving audio. The clicking can be quite audible when listening in a quiet room and although it's not a major turn off, it can still be a bit annoying. OnePlus claims a battery life of eight hours for the Bullets Wireless. I paired them with a OnePlus 6 and let them play at about 50%, which is more than what I'd listen to as even at 50% they are quite loud. As advertised, the earphones lasted almost exactly eight hours while playing continously, give or take a few minutes. The Bullets Wireless supports fast charging. 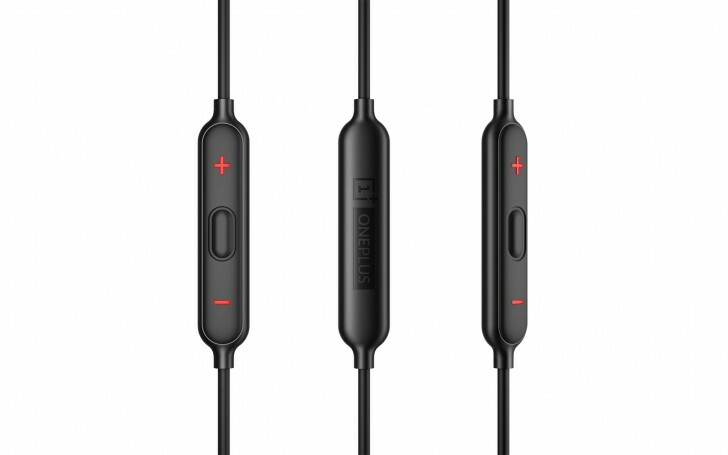 OnePlus calls it DASH charging but it's not the same as the DASH charging on their phones; it just happens to be fast (for a Bluetooth headset). A ten minute charge from flat makes the headset report 100% battery on the phone but as mentioned before, the battery indicator isn't very reliable. It did last for exactly five hours, as claimed. The charging process is fantastically quick, though, and I wouldn't waste my time waiting 40 minutes for the full charge on something like a long flight and would just top up for ten minutes every five hours or so, which should work out fine for even the longest flights. And the best part is that it doesn't require a special charger and any 10W charger should do fine. 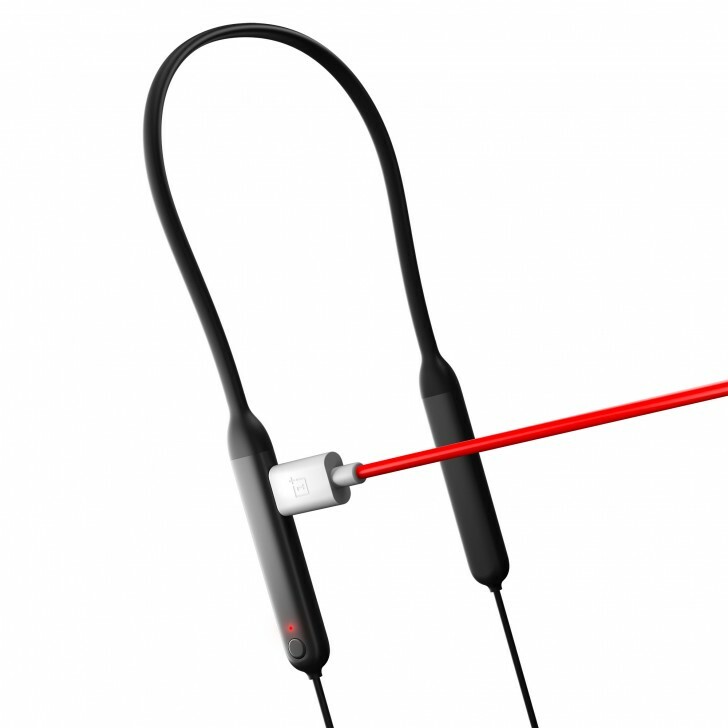 At $60 (or INR 3999 in India), the OnePlus Bullets Wireless is priced so well you actually want it to be good. Fortunately, it is. Right off the bat, the audio quality is good. And not "good for the price" good but actually good. It's also water-resistant, built reasonably well and has good battery life with really quick charging. The Bullets Wireless is exactly what people need right now: quality, affordable Bluetooth earphones. Even if your phone does have a headphone jack, this is the best way to get into the wireless club. As someone who's been almost exclusively on wireless audio for the past couple of years (except in situations where it isn't possible) I cannot recommend it enough. Neither the depreciation of audio quality nor having to charge the headphones themselves is enough of a deterrent for me to ever consider using wired headphones again. They aren't even that big deterrents to begin with; most modern Bluetooth headphones sound really good and it's no big deal plugging them in for charging for a few hours when you wouldn't be plugging them into anything while actually using them. Not having a cable dangling around you when you run or remembering to pickup your phone when you move away from your desk so you don't yank the phone or the earphones, is a major relief. So if you listen to music a lot, give Bluetooth headphones a shot; you'll likely never go back to wired again.